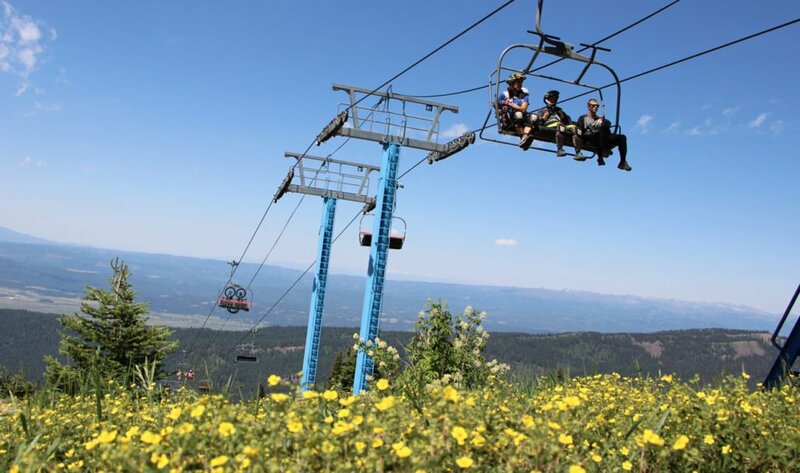 Celebrate Spring Break with a break in lift ticket prices at Brundage! Kids 17 and under get free lift tickets. No additional purchase necessary. Cannot be combined with any other offer.